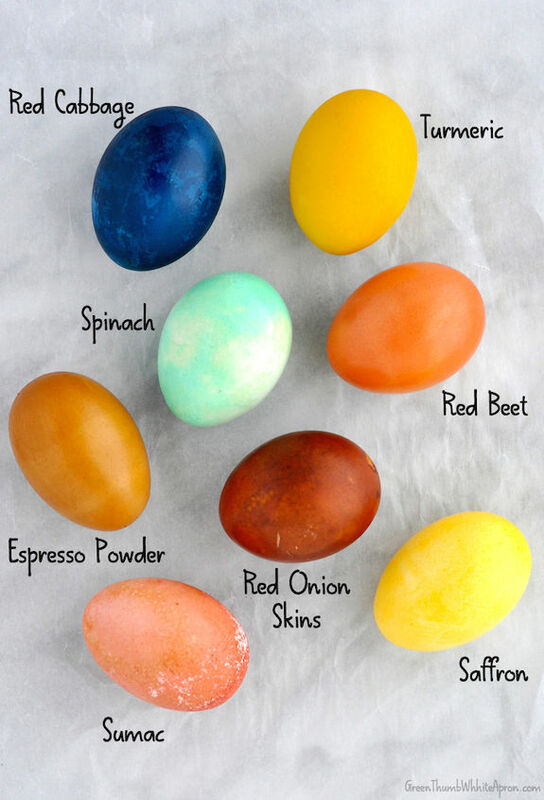 Looking for some Natural Easter Egg Dye Ideas? Don’t worry, I have you covered with these helpful tips. 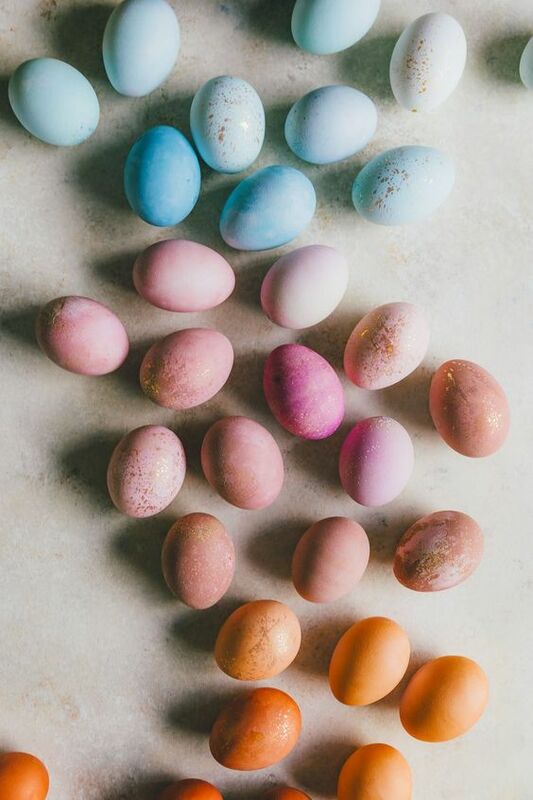 Easter is just around the corner, so it is time to get prepared. The ones that are happy to try some natural methods have lots of options. 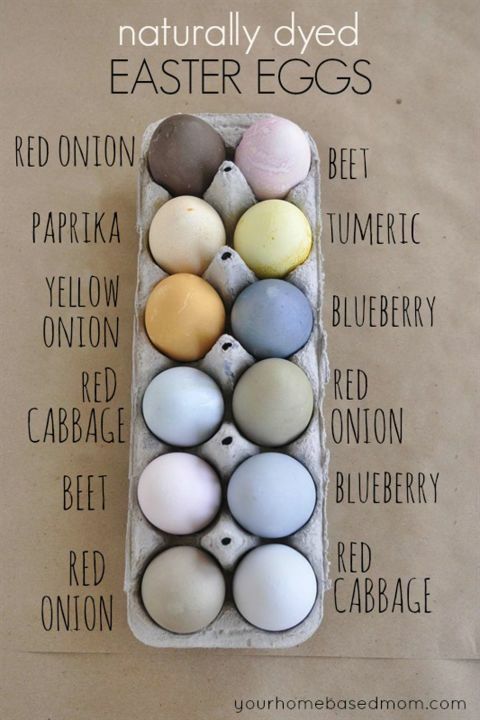 Did you know that you can dye eggs using simple ingredients that you already have in your kitchen? 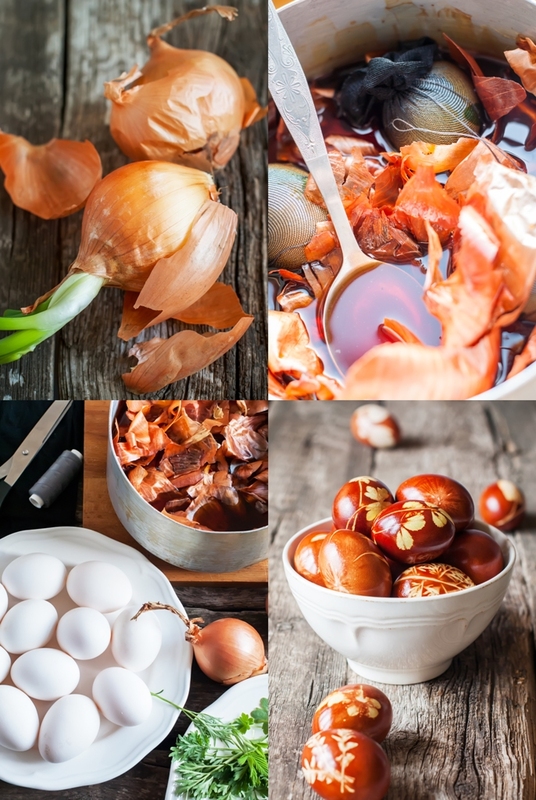 From cabbage to onions and turmeric, you can get creative and experiment. The color and intensity mostly depend on the ingredient and the time of dipping, which makes it easy for you to manipulate and create different shades. 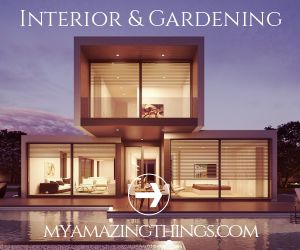 I bet that this sounds so exciting, so read on and find out more! 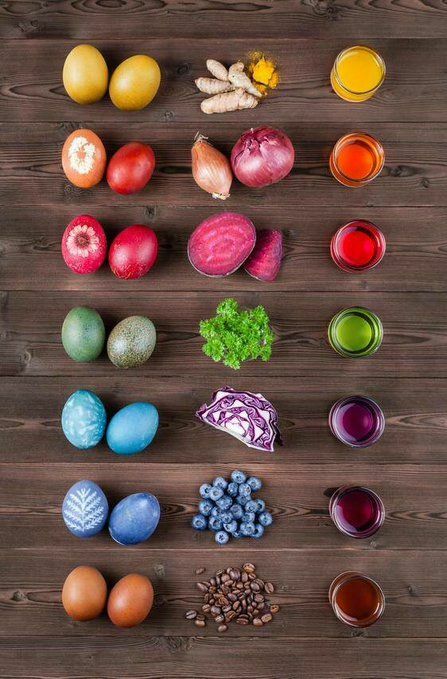 This is the quickest method for naturally dyeing your Easter eggs. If you are a fan of gold and brown tones, then this is the ones for you. If not, just skip it. Divide the skins only, and bring them to simmer. Leave for about 30 minutes before you dip the hard-boiled eggs. 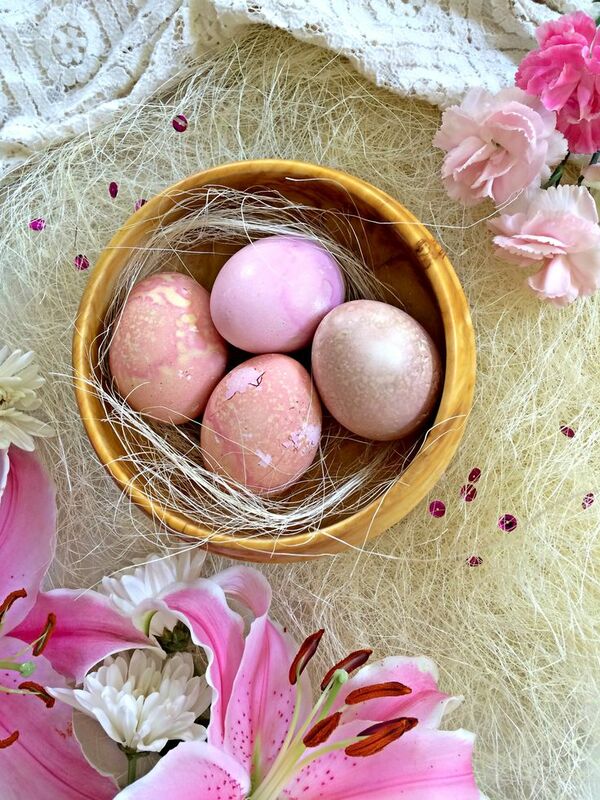 There are a few kitchen ingredients that can help you achieve the pretty pink color on the eggshell. The quickest method is to dip them in canned beet juice for about 20 minutes. This will give a nice bright pink color and is pretty cheap as well. Alternatively, you can try with raspberries as well. Achieving a nice deep blue shade is not so hard. First, you need to prepare your dye. Bring to boil two cups water and the same amount of crushed blueberries, and left to simmer for 10 minutes. Add some vinegar and let it cool to room temperature, and your dye is ready. 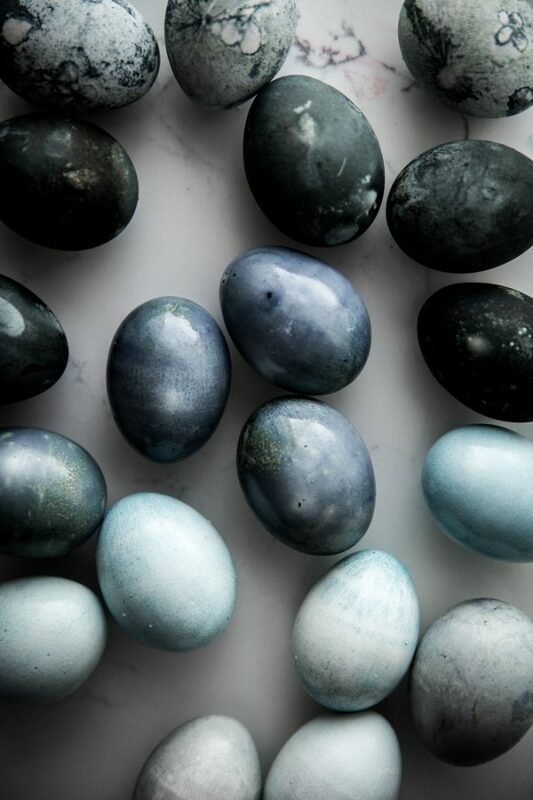 Tip: To maximize the color, let them sit in the fridge for about 24 hours. That way, you can get a beautiful dark blue shade. 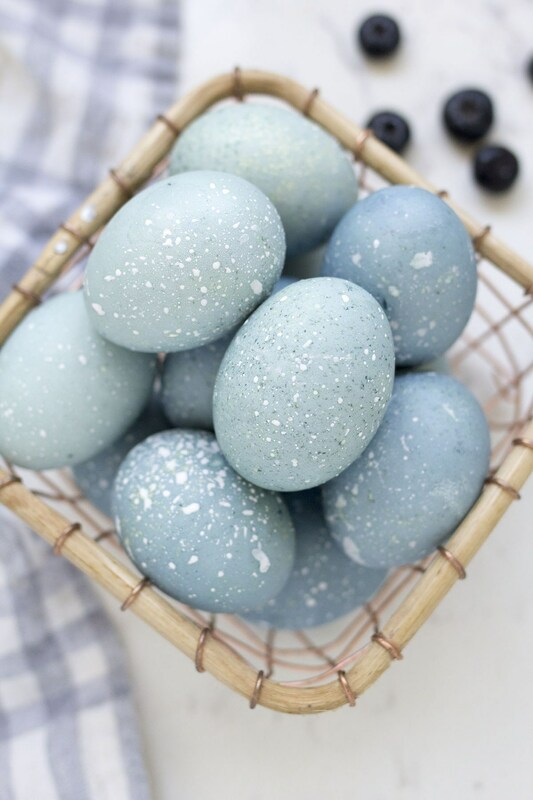 To make sure that the shell has even coverage, turn the eggs from time to time. Don’t be afraid if the shell looks pale right after you take it out of the dye. The colors will get more intense when dried. 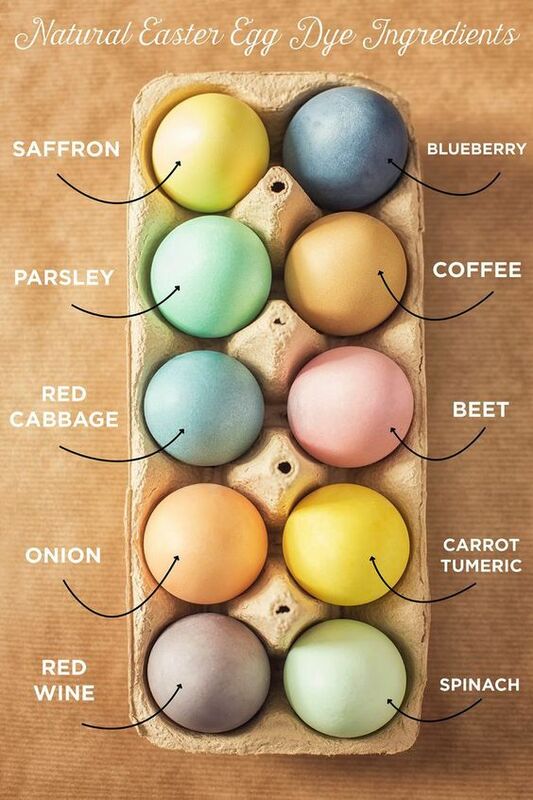 If you want light colored pastel eggs, then use different kinds of teas. 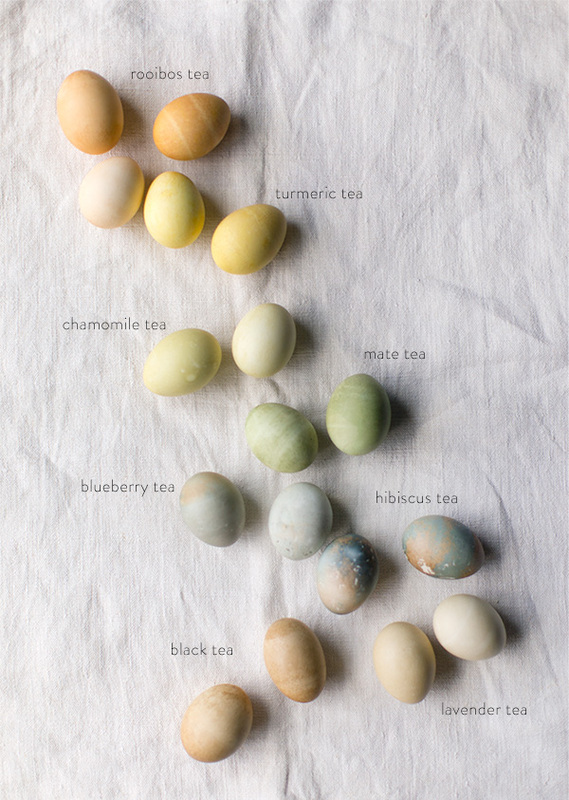 The eggs need to sit in the tea for about 6 hours for the color to be absorbed by the shell. For orange color, go for rooibos tea. Turmeric will give a nice bright yellow color, while chamomile tends to go more towards green.